Dr. Farah Lakhani is an Optometrist in Calgary who is highly experienced in providing quality eye care to patients of all ages. Call or book your eye exam online with her today! Dr. Farah Lakhani also manages Optometry clinics all across Alberta, so if you don’t live in Calgary, you can book an eye exam at one of our other locations in Alberta and see one of her associate Optometrists. 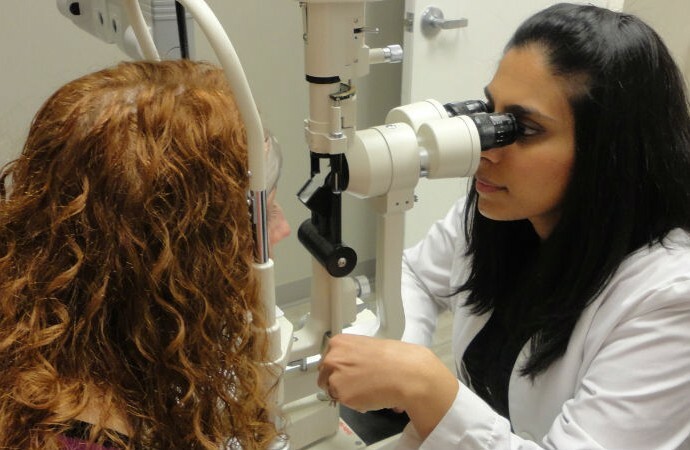 Dr. Farah Lakhani and her associate Optometrists are proficient in practicing Optometry with backgrounds specializing in diagnosing and managing ocular disease. Not only do they aim to improve your vision, but also your overall quality of life. Click here to read more about Dr. Farah Lakhani & Associates.